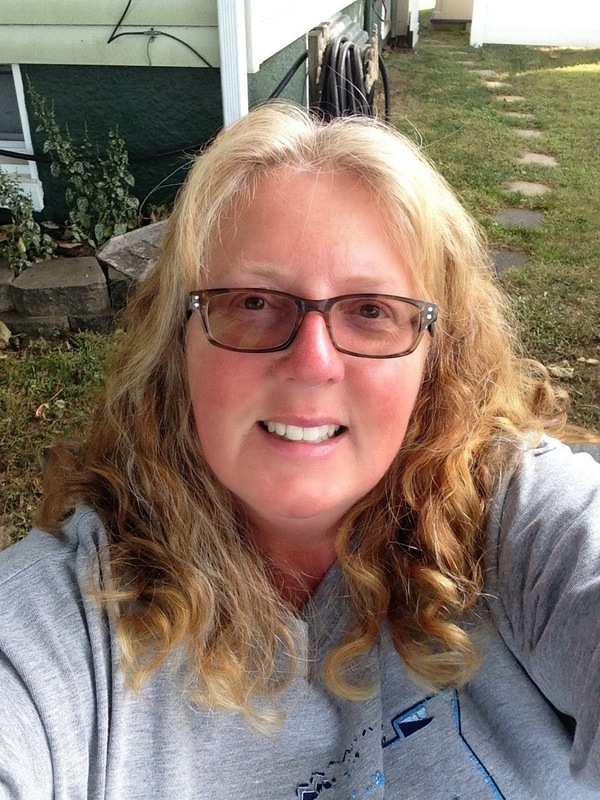 Linda "LZ" Zaworski - JustKeepingBusy: WoW!! 3-days of stamping!!! Oh my goodness... what can I say? I had the best week last week!!! Rich went to North Carolina, and you know what that means?? GIRL TIME!!! HAHAHAHHA!!! 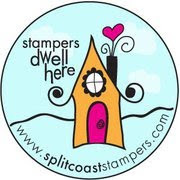 Because of the blizzard, our monthly stamp club with April was postponed, and so was our all occasion card class. Sooo... Wednesday and Thursday was stamping at my house, and Friday was club with Pam at Lynn's house. Lynn cleaned up!!! I don't think I've ever seen ANYONE ever have an $800 workshop!!! Way to go Lynn!!! Card #2.. I really like this set!!! This is April's Technique Club. Instead of a 'card' club, we asked for a technique. We do 2 cards with a technique and one with a fun fold. This is called Colored Dew Drops. She made the droplets. SOOO Cool!! And another great thing to use with your re-inkers. This is called "Emerging Color"
This is called a "Soot" Card. HAHAHAH.. you should have seen all of us holding these over burning candles to get the soot on the card. A few of ours caught on fire... good thing we had everything contained. And these we made at Pam's stamp club. These are great cards!!! All with the new Mini-Catalog stamp sets. LOVE THEM!!! 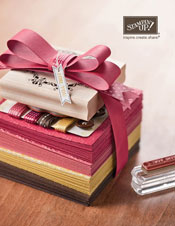 If you like these cards and want to find out more, contact Pam at http://www.stampinup.net/esuite/home/pamparto/products. Not only were these done with the new CLEAR stamps SU sells... but also all of the in-colors. How great is this?!?!? What a great time I had with my friends!!! !